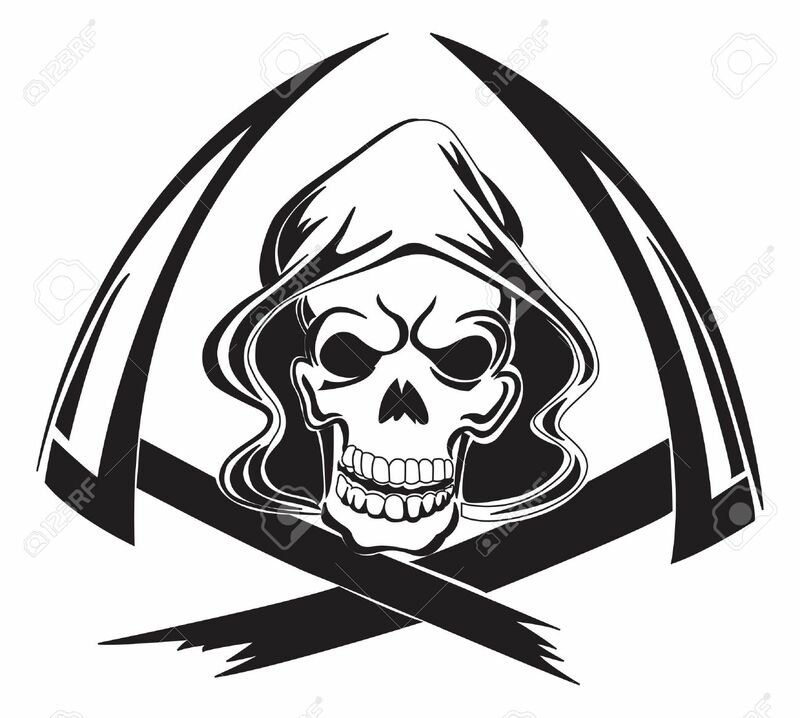 Tattoo Design Of A Grim Reaper With Scythe, Vintage Engraved.. Royalty Free Cliparts, Vectors, And Stock Illustration. Image 37604343. Vector - Tattoo design of a grim reaper with scythe, vintage engraved illustration. Tattoo design of a grim reaper with scythe, vintage engraved illustration.